The coffee market is highly competitive these days, so much so that choosing where to go for your daily caffeine fix can be a tough decision. But for those of us that take our coffee seriously, independent coffee shops continue to hold great appeal. Coop in Norway decided to play on the power of perception to make a statement about the quality of its own coffee. The brand wanted to show the public that hipster hang outs with high price-points are not the only places where delicious coffee can be picked up. But how to overcome the challenge of convincing people that great-tasting coffee can also come from a chain store? To prove its point, Coop transformed a pop up store into The Secret Coffee Shop, a boutique establishment with coffee at its heart. And what better location than Grünerløkka in Oslo, the home of Norwegian coffee connoisseurs with different styles of coffee shop on virtually every street corner? 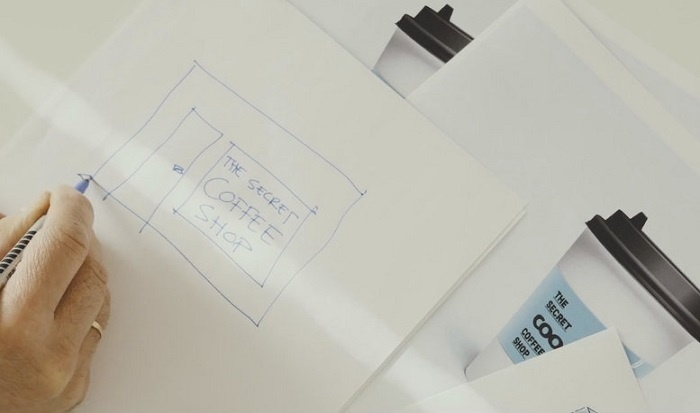 The Secret Coffee Shop sought to share the taste of Coop’s delicious brews with local people in the area, without giving away the brand’s identity. From its carefully selected interior to its choice of staff and minimalist branding, The Secret Coffee Shop offered plenty of appeal to customers with the café swiftly blending in with others locally. Word spread and The Secret Coffee Shop soon became one very busy and appealing place to enjoy a hot drink. During the weeks following its launch, around 4,000 customers paid a visit and offered up plenty of positive feedback. A buzz was created around The Secret Coffee Shop through social media channels, resulting in a whirlwind of pictures, likes and shares. And one month after the shop first opened its doors, Coop revealed that every latte, cappuccino and expresso had been brewed using the brand’s own coffee beans. Unsurprisingly, everyone was shocked! Customer feedback found that an impressive 67% really enjoyed the coffee. 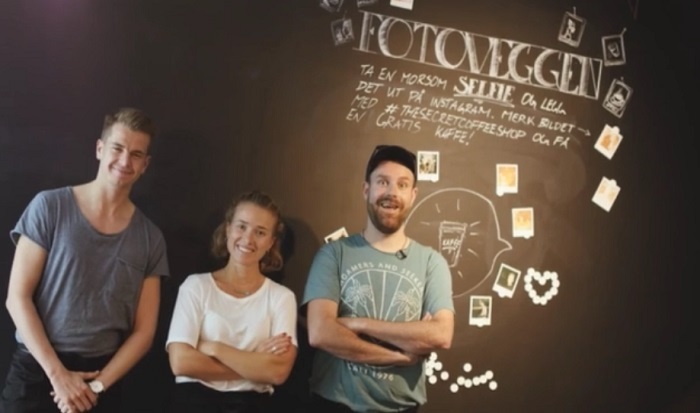 While visitors have now bid farewell to The Secret Coffee Shop, Coop’s coffee remains available for sale for the people of Norway to continue to enjoy. A strong example of delivering a surprising brand experience to attract and build brand love, Coop made new customers fall in love with its product before revealing the brand behind it. Coke Zero took a similar approach several years back with a secret taste test, once again proving that sampling can be a great way to build relationships.